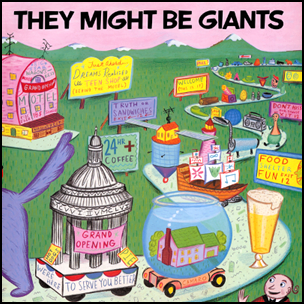 On November 4, 1986, “Bar/None” label released They Might Be Giants’s self titled debut album, also known as “The Pink Album”. The album was recorded in 1986 and 1986 at “Studio Pass” and “Dubway Studio” in New York, and was produced by Bill Krauss. 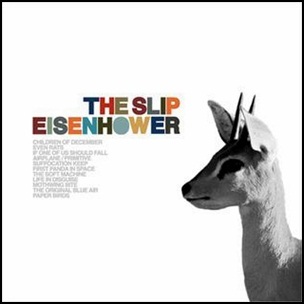 All compositions by John Flansburgh and John Linnell.